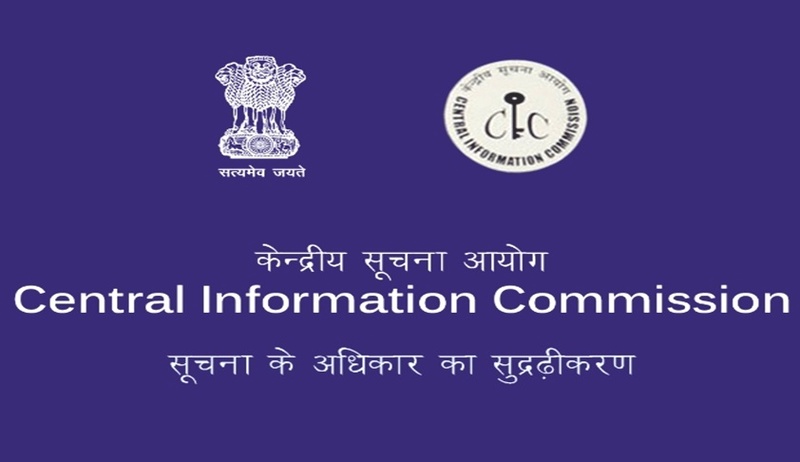 The 12th Annual Convention of the Central Information Commission will be held on December 6. The same was notified by the Information Commission by a notice dated November 7. The Convention would be focussed on the topic ‘Right to Information’. It will take place in New Delhi from 10:30 am to 1 pm. Those interested in attending the event can email or fax their name, address, contact number and email address to sp.beck@nic.in or 011-26180517. Please note that inclusion in the invitee list is on a first come first serve basis. Requests for inclusion in the invitee list should be made latest by the November 22. The notification issued by the commission can be accessed here.